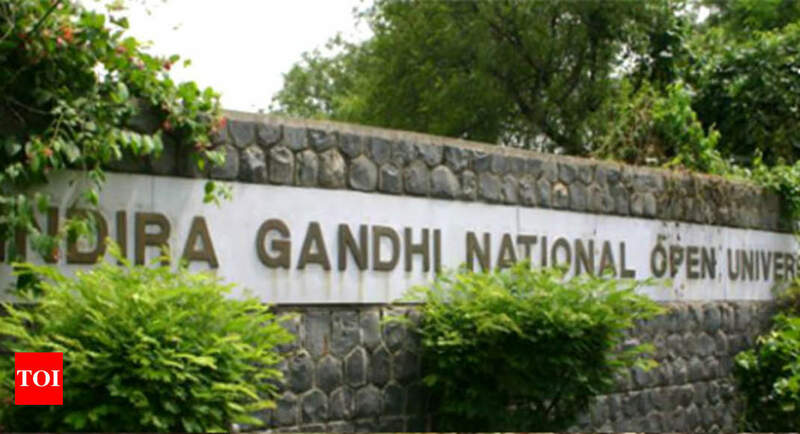 Visakhapatnam: The term-end examinations for students of Indira Gandhi National Open University (Ignou) will be held from June 1. Regional director of Ignou, S Raja Rao, said the university has established six exam centres at Dr L Bulayya College, Vizag, Ideal College of Arts and Science, Kakinada, Government Arts College, Rajahmundry, SKBR College, Amalapuram, MR PG College, Vizianagaram and SGCSR College, Rajam. Students, who want to appear for the June exams, may apply through Ignou website (https://ift.tt/2nm8Ecc) before April 30 without late fees. "Ignou regional centre has already sent SMSes to all the students who are eligible for the term-end examinations," said Dr Raja Rao.